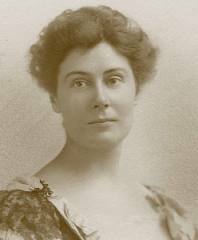 American Ellen Newbold LaMotte arrived in Peking in 1916 after a period as a nurse on the European front in WW1. 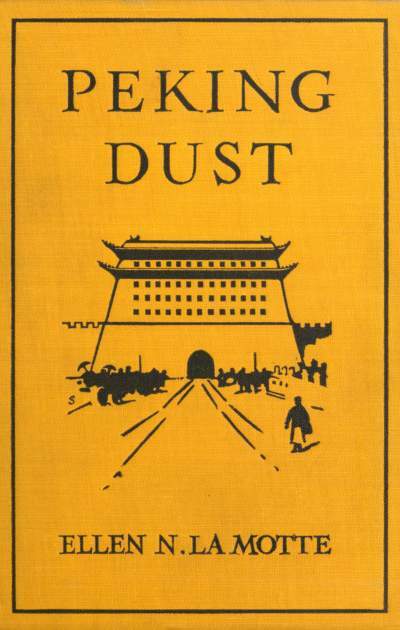 After several visits over several years to the then capital of China during the years of the war she penned a gossipy and interesting snapshot of the city at the time – Peking Dust (free here on Project Gutenberg to download) – in 1919. The opening paragraphs may give a little pause for thought for readers AND writers of China books (your blogger here included!)…. “Two classes of books are written about China by two classes of people. 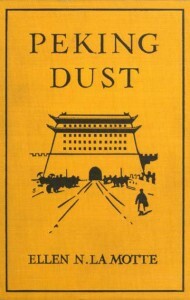 There are books written by people who have spent the night in China, as it were, superficial and amusing, full of the tinkling of temple bells; and there are other books written by people who have spent years in China and who know it well, – ponderous books, full of absolute information, heavy and unreadable. I wonder whether some words were omitted from the last quoted sentence. Ms. LaMotte’s 1919 analysis above certainly rung true at the time. Today, with increased communication and competition due to technology, briefcase voyagers have little place to thrive. The internet has opened up space and freedom for all to question assumptions and conclusions, hence forcing would-be and current “opinion leaders” and “experts”, to spend actual time researching their fields, etc.